My first try in videography, a short video of clips filmed last Saturday. 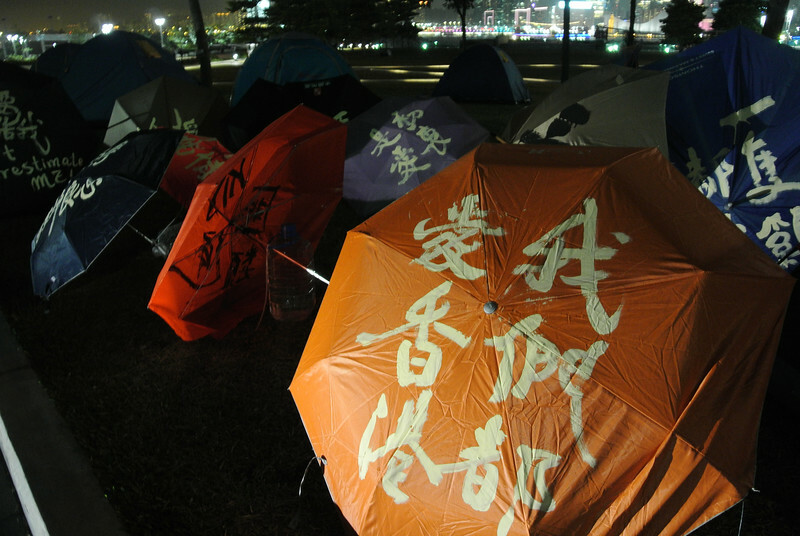 Some photos taken around Disneyland and at the Inspiration Lake at Northeast Lantau between Good Friday and Easter. 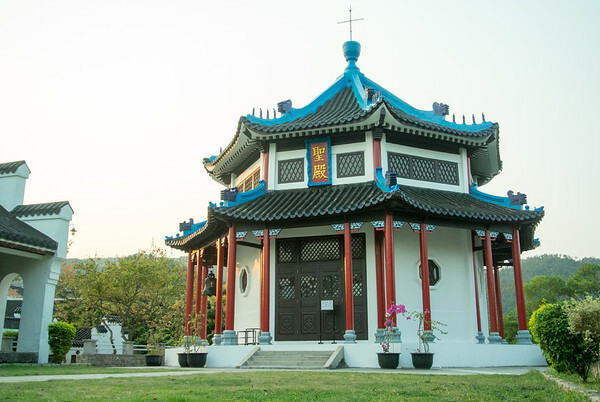 True to its roots as a place for inter-faith dialogue between Buddhists and Christians, Tao Fong Shan remains to be a quiet retreat among the busyness of Hong Kong, welcoming pilgrims of all faiths, to converse, to reflect, and to gain a deeper meaning of life. 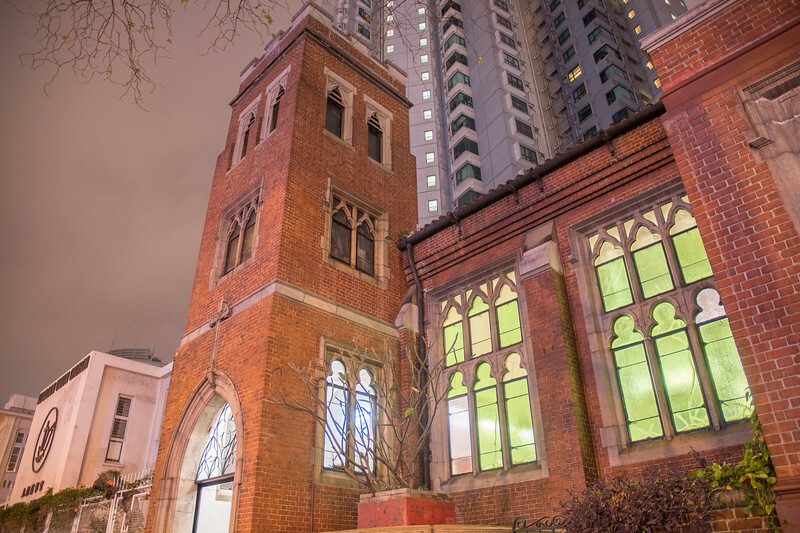 Founded by Norwegian missionary Karl Ludvig Reichelt in 1930, it is now home to the Tao Fong Shan Christian Centre, the Lutheran Theological Seminary, and the Ascension House.